At 11:41am on April 25, a 7.9 magnitude earthquake struck approximately 50 miles northwest of Kathmandu, according to the US Geological Survey (USGS). Tremors were felt across northern India and neighboring Bangladesh and Pakistan. As of April 28, more than 4,000 have been confirmed dead, and many thousands more have been injured. 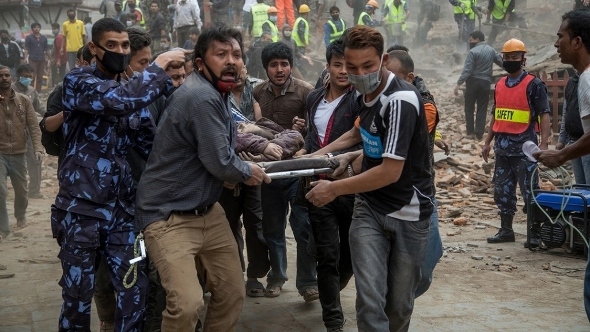 Please pray for those affected by the earthquake in Nepal and for all who are working to respond to the disaster. The NALC recognizes and recommends the following international disaster relief agencies providing aid to victims of this devastating earthquake. Each organization’s website offers information on the type and scope of aid being provided to the people of Nepal.